Modest apparel will be worn. No tank tops, halters, shorts, hats, or caps will be worn in the courtroom. Shirt tails will be tucked in at all times. Belts and suspenders will be properly secured. Noisy children will be removed from court. When appearing before the Judge, stand erect with arms at your sides. Do not put hands in your pocket or on the desk. No unnecessary movement in and out of the courtroom. ABSOLUTELY NO WEAPONS OF ANY KIND! 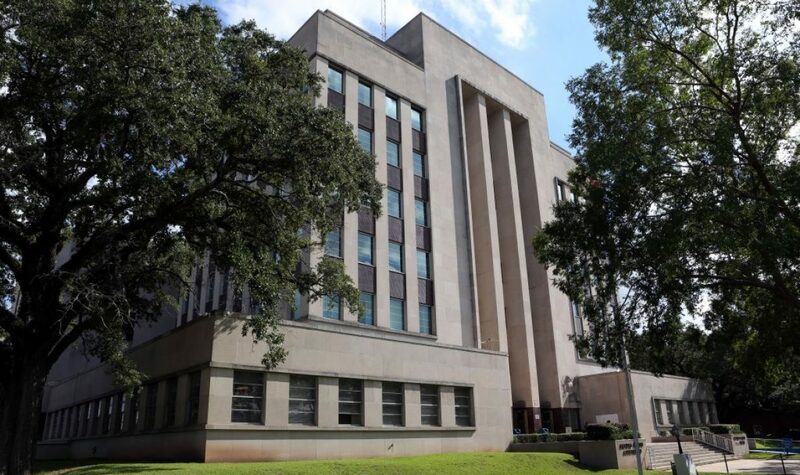 For all civil, criminal and juvenile filing information, please contact the Clerk of Court’s office at 318-473-8153 or Rapides Parish Clerk of Court. The Judges Office is closed on most state recognized holidays. The Ninth Judicial District Court does not discriminate on the basis of disability. Parties, attorneys, employees, job applicants and members of the public are entitled access to all court proceedings, programs, and services without regard to disability.